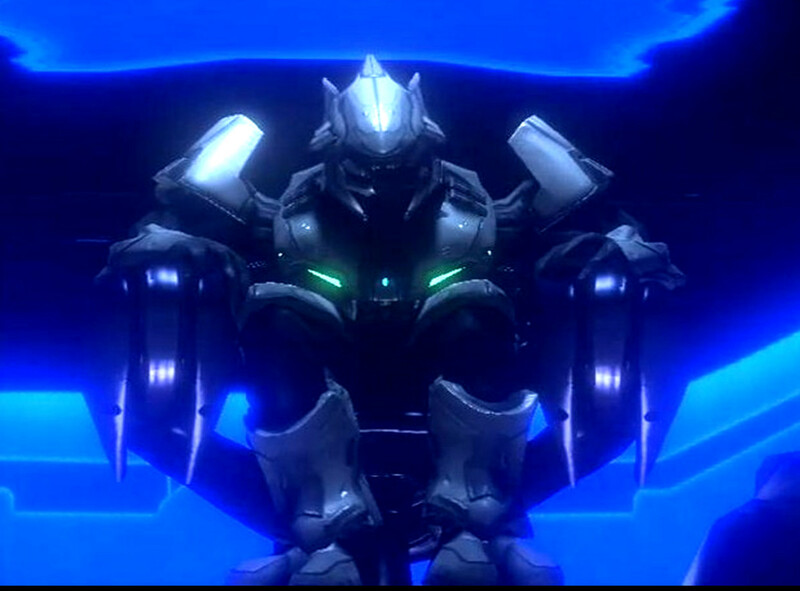 The “Covenant” is one of the enemies in the Halo series. Since the first installment was released in 2001, players have killed billions of these aliens. For those who don’t know, the Covenant are an alliance of various alien species that are united by one governing religion. Here we see that Christians are the children of the covenant. In this verse we see God spoke through the prophets (such as Jeremiah or Isaiah). However, the prophets depicted in Halo are not of this type. “But the prophet, which shall presume to speak a word in my name, which I have not commanded him to speak, or that shall speak in the name of other gods, even that prophet shall die [this came true, as nearly every one of the prophets in Halo have died]. “Brethren, be followers together of me, and mark them which walk so as ye have us for an ensample. This entry was posted in Uncategorized and tagged another Jesus, anti-biblical, bad, Bible, christian, christianity, Christians, Covenant, demonic, Devil, evil, faith, Fervent Intercession, gaming, God, good and evil, Gravemind, great journey, Halo, Halo 2, Halo 3, Halo 4, Halo and the Bible, Halo Nation Wiki, Halo series, hebrews 1, Jesus, KJV, Master Chief, Ministries, Prophet, Prophet of Truth, video games, video games and the Bible. Bookmark the permalink.